I've come across lots of interesting stories this week so here's my list of the cream of the crop of news, blogs and, of course the week's stories from Special Needs Jungle. Have a great weekend - let's hope the rain holds off. 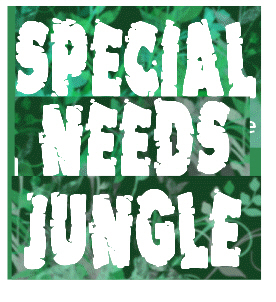 Special Needs Jungle: Act now for a chance to learn more about SEN – for just £36 including lunch! New Autism: What are Stimming Behaviours? The Voice Blog: SEN support scheme "targets only the elite – or ‘talented’ as the DfE describes them"
As usual, if I've missed yours, add it to the blog comments to share with others. Advocates For Children – a FREE SEN legal advocacy charity. Really helpful round up – thanks. Just entering this world with my youngest and seems I have a lot to learn.